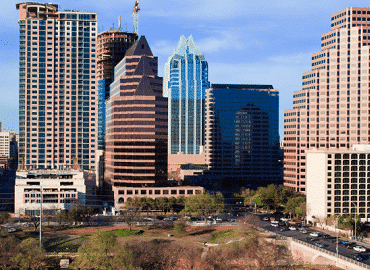 Located in the capital of Texas, the Austin office is in one of the most “walkable neighborhoods” according to Walk Score. Working out of Texas, our attorneys tackle all manner of product liability, asbestos litigation, premises liability, and wrongful death, and other complex business litigation. Our experienced and professional attorneys in Austin, Texas are ready to serve you. We hold ourselves to the standard of the highest care, professionalism, analysis and respect for your situation while working to achieve the best possible results for your case. Our Texas attorneys are standing by, waiting to assist you with a plethora of legal needs you may have. Contact a lawyer in Texas today.